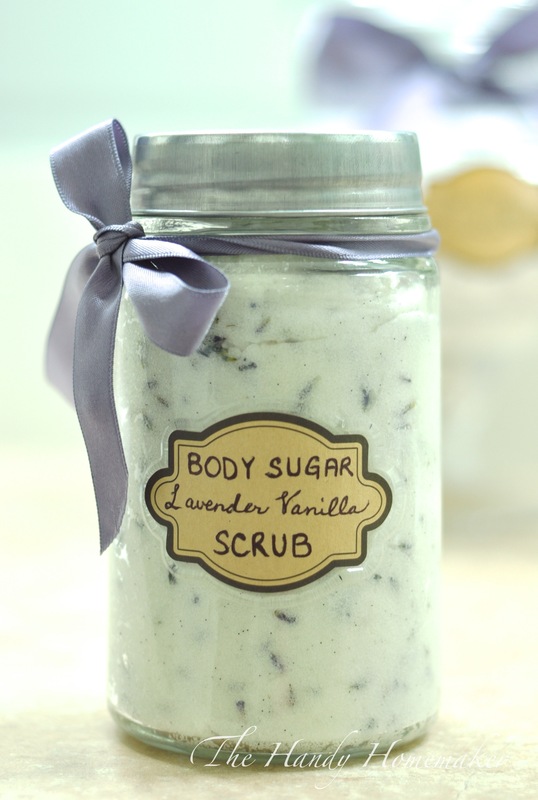 Body Sugar scrubs are perfect for keeping your skin smooth. They work wonders for exfoliating dead skin from the body. 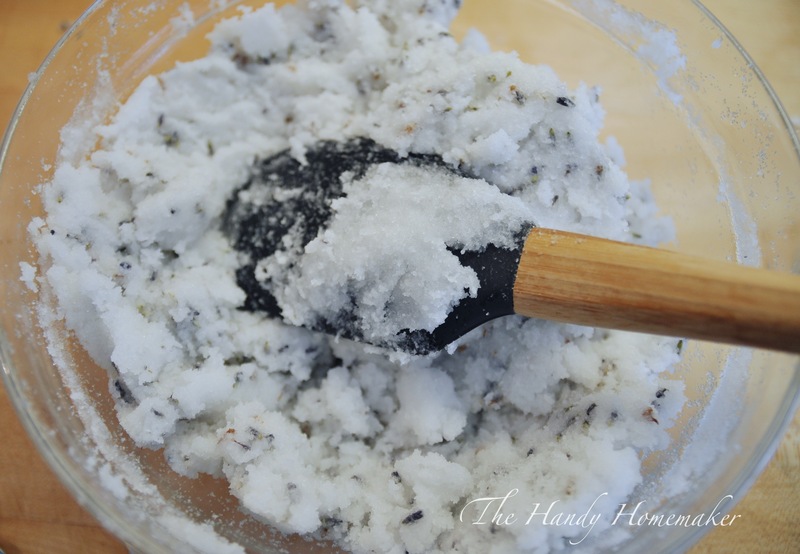 In this post I want to show you how you can make an all natural skin care product using ingredients that are found in your pantry. This recipe shows you just how easily you can make your own beauty product. I try to use organic ingredients if I can, so using them for making beauty products at home is what I choose. However, if you don’t have organic in your cupboard use what you have. Many years ago when I first started making this recipe I started experimenting with different natural oils, butters, and essential oils. I adjusted the scents of each one by adding the essential oils depending on if I liked the scent or not. Many years later, I learned that there are regulations for using essential oils, especially when using for skincare, around children, and for pregnant or nursing women. Also, not all essential oils are created equal for using topically, diffusing, inhaling, or ingesting. Just because an essential oil says for therapeutic use doesn’t mean that you can use whatever amount you choose. Here are some key things to remember when using essential oils. All essential oils, by definition, are therapeutic grade, as there is no official certification, only self-certification. Very few essential oils can be applied neat (directly on skin without dilution). The dermal limits (scent load) for use skincare differs for each essential oil depending on what type of product it is going in. There are special requirements that you need to know before using on, diffusing, or even wearing on yourself near children. I would make sugar scrubs and bath salts for gifts for holidays or birthdays and when my children got older it was a gift that they could take part in helping with since lavender is one of the essential oils that is safe to use around children. I handle the essential oil measuring part. Please use caution when using any essential oil around your child. Especially under the age of six. They felt a sense of accomplishment when presenting a gift that they made themselves. Unrefined Coconut oil is not only fantastic for consumption, it has been proven to be fantastic as a natural skin moisturizer. It contains the antioxidant vitamin E, so it can help your skin as an anti-aging product. Part of the reason why I started using coconut oil in this recipe. I’ve used coconut oil on my hair as a treatment for about 3 years and I usually have plenty on hand. I keep one in my pantry and one under my bathroom sink. Sometimes I mix it with equal part of argon oil and sleep with a night cap over night or leave on for an afternoon before rinsing out for a natural hair treatment. Honey is fantastic for your skin and works as antibacterial agent to prevent acne, it contains antioxidants which helps slow down aging, and it has humectant properties so it makes a great moisturizer. You can easily adapt this recipe to a scent of your choosing by changing the ingredients slightly, To adjust the amount of sugar scrub use a 1:2 ratio of the oil and butters of your choosing to sugar. You can choose to omit a preservative in this recipe as it is anhydrous and technically shouldn’t require one, because of the nature of what the sugar scrubs intended use is, the probability that it will come in contact with water is high I recommend using a preservative that is approved for natural and organic skincare. Edited* After a few messages regarding that my suggestion to use a preservative especially for gift giving and the concern of the safety of preservatives and that coconut oil and honey have a built in preservative agents please pay attention to the following. You may have read that coconut oil contains its own natural preservative by way of lauric acid which helps prevent bacteria, fungi, and viruses and that honey is said to be an antibacterial agent. This might be true for each individual ingredient on it’s own. However, since this product could possibly be exposed to water by way of wet hands, or splashing from the tub or shower water the chance of bacteria, mold or fungas is there. If you choose to forgo the preservative and your product comes in contact with water, just because you don’t see or smell it, doesn’t mean that it is not there. *USE WITH CAUTION Although this product is anhydrous (without water) I recommend that you a preservative. If you choose not to, using dry hands, spoon or scoop take a small amount out of the container and set aside by the tub or sink. Place the cap back on to prevent water from getting in. You need to be extra careful with any product that does not contain added preservatives and has the possibility of being exposed to water. TIP* – Make sure you are using fresh ingredients. Check the labels of the ingredients for expiry dates. When you combine your ingredients together, if one has an expiry date 6 months from now and the other a year. The finished product has a best freshness date of 6 months. This doesn’t mean that it can’t be used, but know that oils have different shelf life’s and can go rancid quicker than others. This can affect the smell of your products. Clean all your utensils with the rubbing alcohol and let air dry before using. 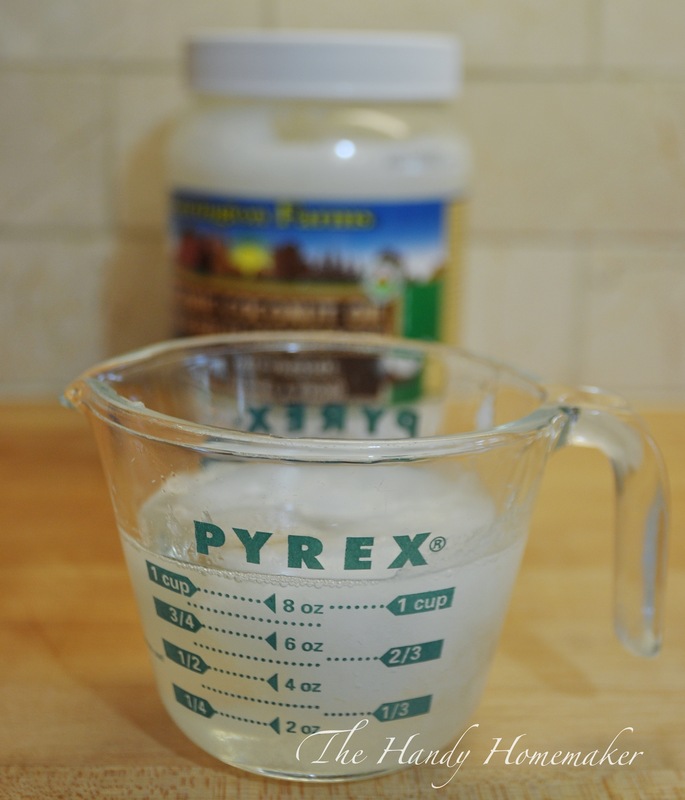 Melt the coconut oil in a double boiler until almost melted * do not allow the oil to get too hot. The purpose is to have the sugar coated by the oil not to dissolve it. Smell the coconut if you can. I prefer organic but some coconut oils can have a roasted coconut smell. I prefer coconut oil that has a light sweet scent that is not as harsh or overpowering. 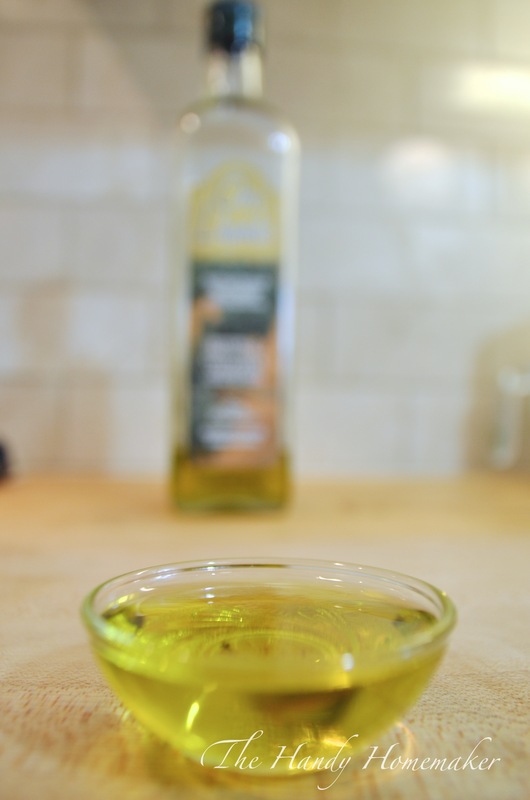 Add the olive oil and the essential oil to the coconut oil and blend until well combined. 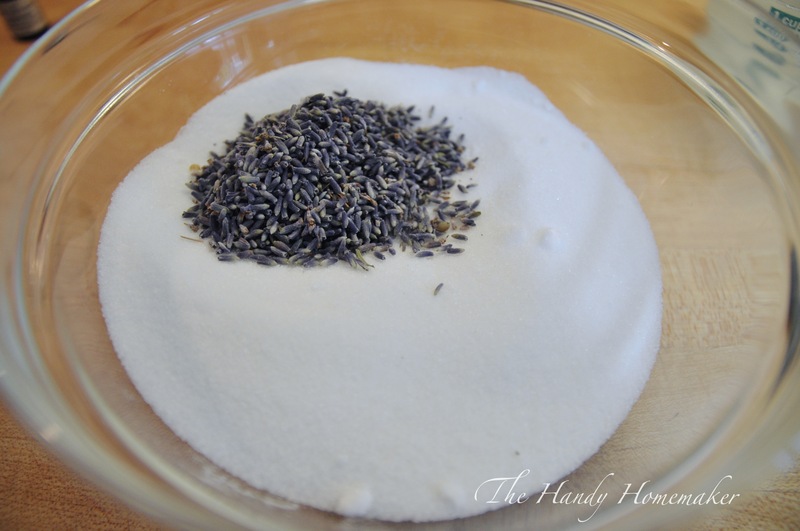 Mix the sugar and lavender (if using) together in a bowl. Sprinkle with the remaining lavender oil drops (add the vanilla essential oil drops if you are using instead or in combination with the vanilla bean seeds) Stir to combine. 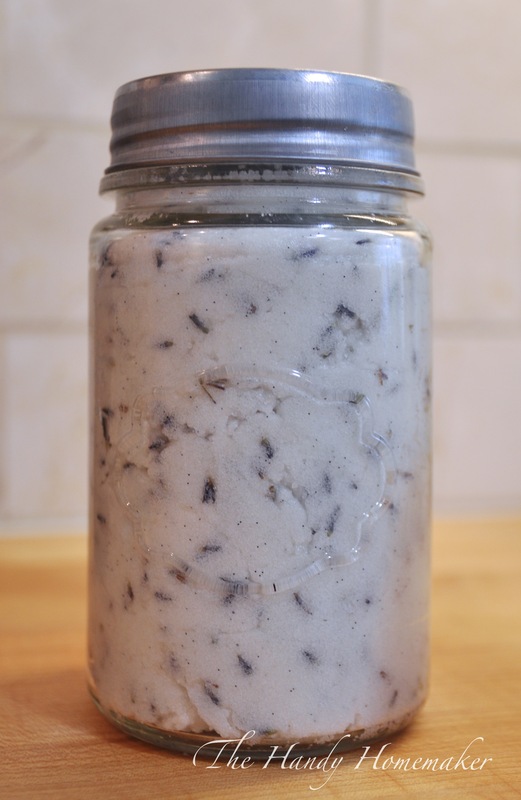 You can also, sprinkle some of the lavender on top of the finished product instead of mixing in to the scrub. Pour the oil blend over the sugar and lavender stir to combine with the sugar. 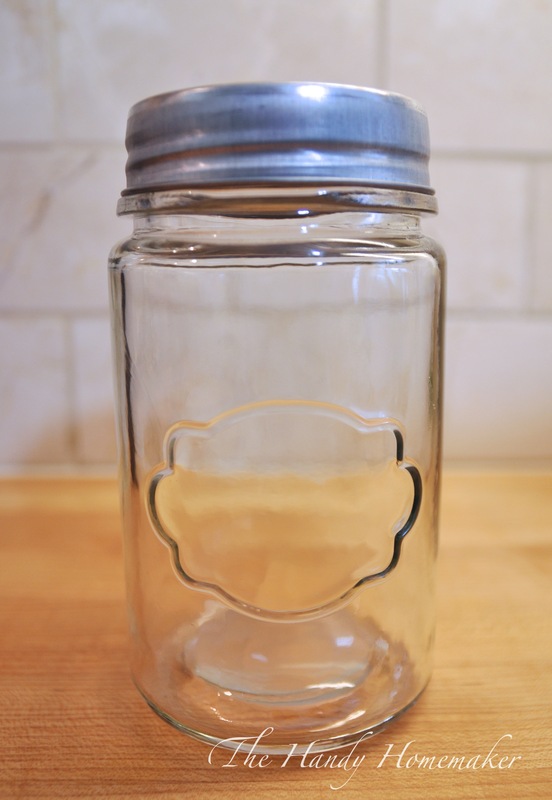 I keep a mason jar full of vanilla bean pods covered in vodka. This not only makes vanilla extract, it softens the inside of the pod making it easier to remove the seeds when I need them for a recipe. All I do is snip the tip of the vanilla pod off and then squeeze the seeds out with two fingers. They come out quickly and easily in a thick paste. I am lucky to have friends who own their own bee hives. They collect the honey for personal use and for family and friends. 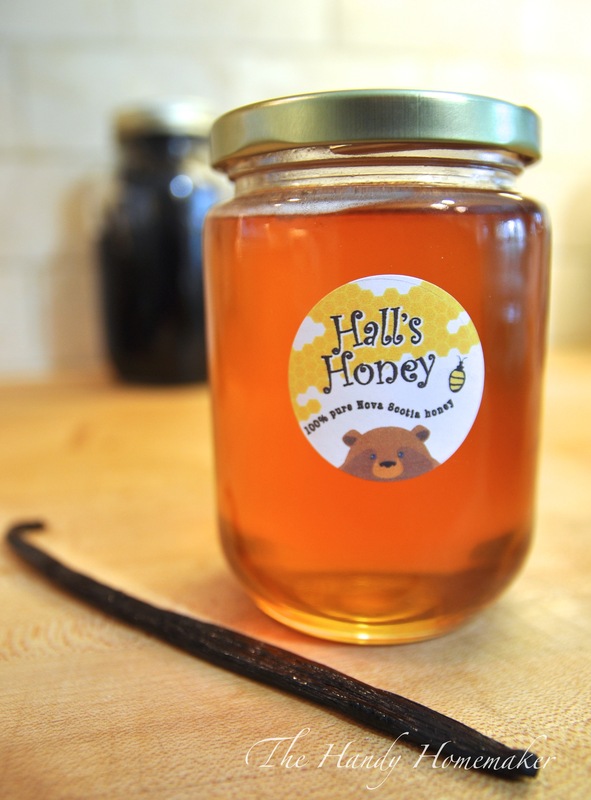 You can opt out of using honey if you don’t have it or don’t use honey, but it really makes a wonderful natural humectant. Add in the preservative, honey and vanilla bean seeds and stir until combined. 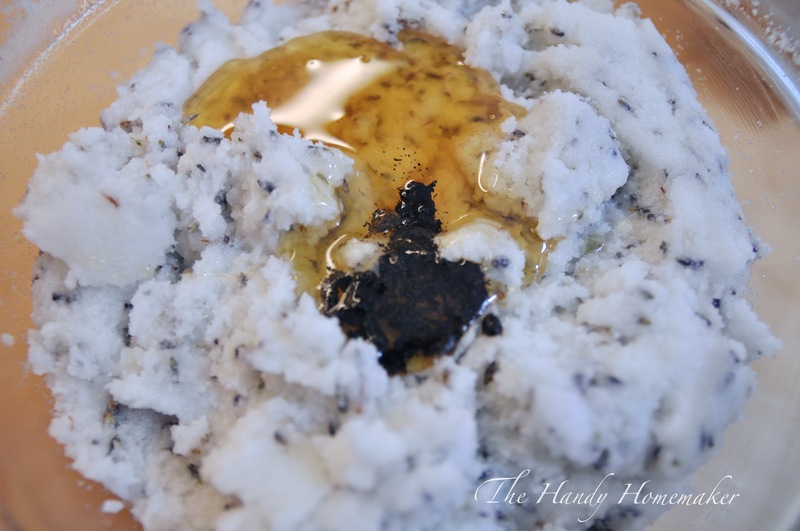 The sugar scrub should have a thick yet creamy texture. Clean the labels with 70% rubbing alcohol and air dry before filling. Scoop the sugar scrub a container of your choosing. Adding a label if you are giving as a gift is a great touch. I found these jars with the matching labels at Target. 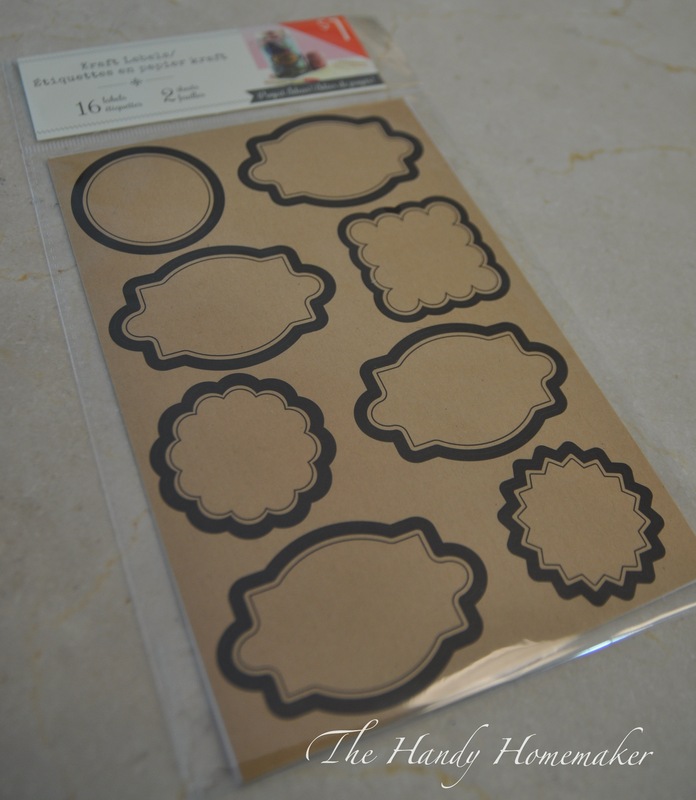 However you could quickly make your own labels from cardstock, or print labels onto label paper available at stores that carry office supplies. Place a small label on the bottom of the jar with the date made and best before date. The sugar scrubs best before date is the ingredient that best before date is the soonest. For a special gift attach a simple bow around the jar DIY bath salts in combination to the body sugar scrub makes for a fantastic gift. I am making these for gifts so I placed a few other bath related items in the baskets. I purchased these at Michaels but have also purchased these items from the local drug store. 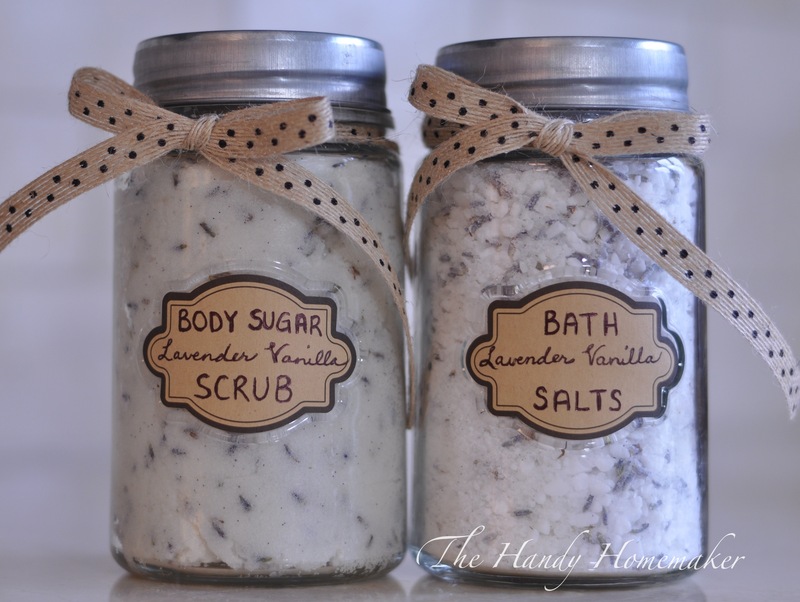 For Christmas I like to make sugar scrub and bath salts using peppermint essential oil. Once everything is mixed together, divide in two batches and add red cosmetic colour or mica to one part of the scrub or bath salts. Place in disposable piping bags or freezer bags and layer in jars to similar to the look of a candy cane. Label these Candy Cane Scrub and bath salts. Please use Peppermint Essential oil with caution around children under the age of ten. Be sure that you are with in the dermal limits peppermint essential oil by using the max dermal limits or under. So nice Mina, but I’m too lazy, I’ll buy mine, or “wait for a gift”, you know where I am in summer!!! For the coconut oil, is it 1.5 cups? Or tablespoons? I’m pretty sure it’s cups, but just wanted to make sure. Thanks! !